The only way for Trainer to get rid of their own Dragons is to sell or ascent them. Chronos and Clan Dragons are the only unsellable Dragons in the game. 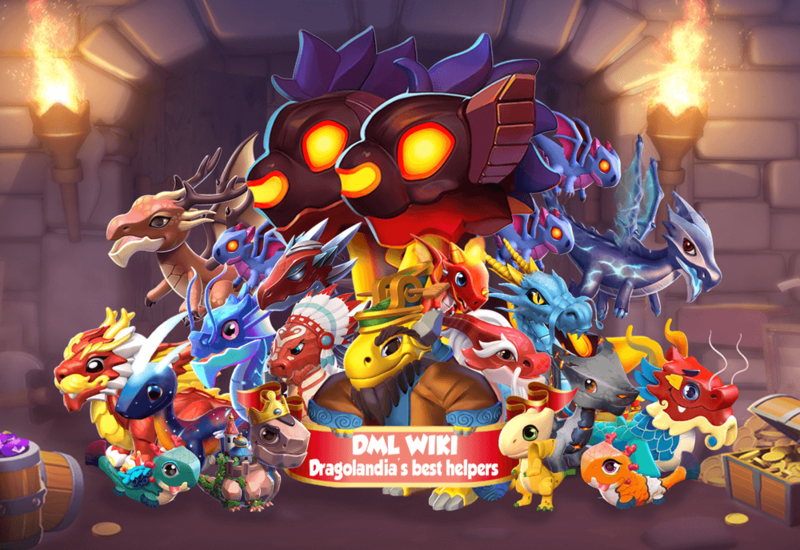 Aside from possible bundles or deals, the most common way to obtain Dragons is through breeding for them in the Breeding Den, the only place where Dragons can mate with one another. They can also be bought from the various shops in the game, such as the Main Shop or Dungeon Shop, using a specific currency. There are several Base Dragons in the game, each embodying a different Element, which can be purchased with Gold from the Main Shop when the user reaches a certain level. These are the only ones that can be purchased in exchange for this currency. Once a Dragon egg is obtained, regardless of the method, it must then be incubated in the Hatchery until hatched. The only Dragon that does not come from an egg is Chronos, a Dragon that possesses no Elements or rarity and is obtained through a unique method. Eggs that that do not come from breeding will be found in the inventory under the tab and can be sent to be incubated from there. After hatching the Dragon, it will need to be placed in a fitting Habitat or in the Dragon Vault. The Book of Dragons keeps track of all the Dragons in the Trainer's possession, as well as in the entirety of Dragolandia, except Clan Dragons and Chronos.